Free museums anyone? Mark your calendars. On Sunday May 17, 2015 six local museums and historical homes will open their doors free of charge for Museums of the Arroyo Day. 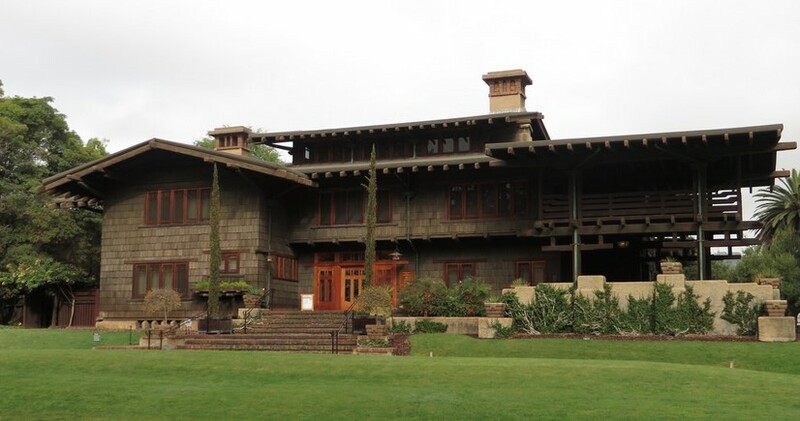 The Museums of the Arroyo are situated along the 110 and 134 freeways (north Los Angeles into Old Town Pasadena) and include The Gamble House, Heritage Square, the Los Angeles Police Museum, the Lummis Home and Garden, the Pasadena Museum of History, and The Autry’s Historic Southwest Museum Mt. Washington Campus. The public can visit the MOTA museums at no charge from 12:00pm – 5:00pm (final museum entrance at 4:00pm), and each location will feature special exhibits and activities planned just for the day. Additional parking for the events will be available, and the public is heavily encouraged to utilize the Metro Gold Line as part of their travel plans. Visit the MOTA website for additional information on planning your visit, and be sure to check below highlights of what each museum is offering after the jump. Get a free tour of the historic home, view blueprints from the original design and enjoy arts and crafts for kids in the backyard. Watch traditional woodcarving and blacksmithing demonstrations, visit with costumed docents and arts, crafts, and free dance lessons. Private collections and historical memorabilia that date back to the late 1800s, a retired police helicopter, real jail cells, free police booking photos, and other permanent exhibitions. Self-guided tours of the home and garden. Special Civil War exhibitions, arts and crafts for youngsters, the Paradise Food Truck, mini-tours of the Fenyes Mansion, and a tours of the Finnish Folk Art Museum. Hundreds of ceramics on display, special MOTA Day activities led by students from Arroyo Seco Museum Science Magnet School, a Ranchero Fashion Show and community garden on display.